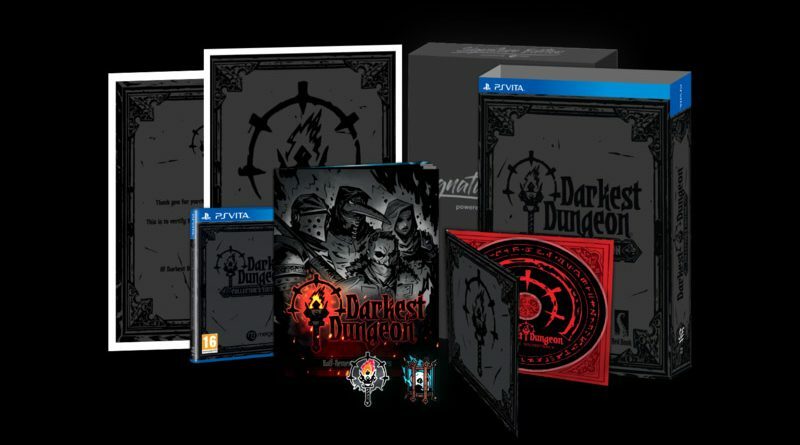 Signature Edition Games will release a Darkest Dungeon: Collector’s Edition (Signature Edition Version) for PS Vita in February 2019. Pre-orders will open on December 14, 2018 at 7am PST via the Signature Edition Games website for €49.99 EUR. All who pre-order receive a limited edition collector’s coin free with their order, when it ships. Update: The Darkest Dungeon: Collector’s Edition will also be available for PS4 and Nintendo Switch.